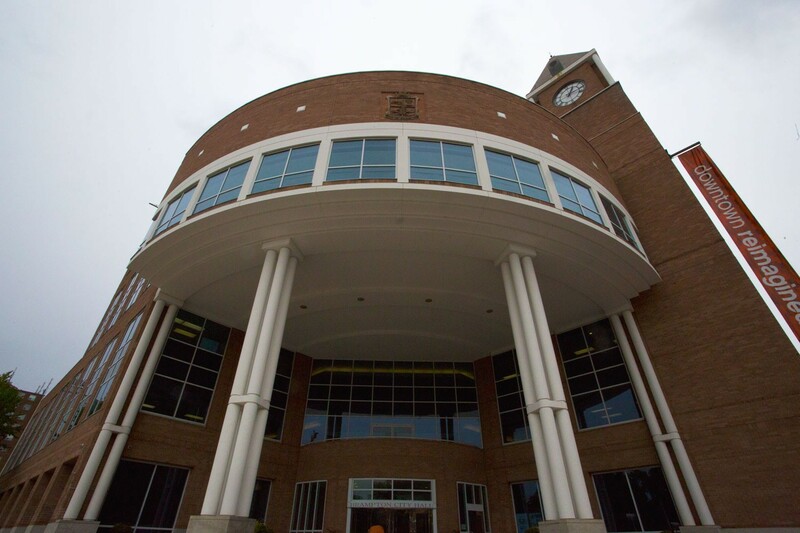 Between 2016 and 2018 Brampton’s contribution to the number of employees on the provincial Sunshine List soared by 81 percent and the number of staff on the city payroll has increased 20 percent since a 2015 report warned that labour costs were unsustainable. It appears the findings are being ignored. 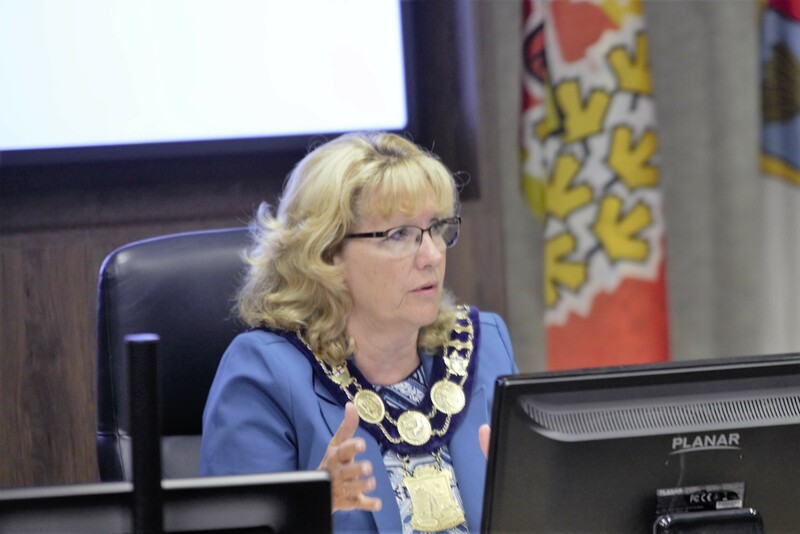 Following the financial fallout from the Susan Fennell years, city council appointed Jim McCarter, Ontario’s former auditor general, to review the city’s finances and see what sort of damage had been done by her administration’s spendthrift ways. What former mayor Linda Jeffrey got was a picture of a city that was spending far too much on staffing costs. With McCarter’s warning in mind and a new budget approved, it’s a good time to ask: Has the city drawn any lessons from the report? Have labour costs been curtailed to control ballooning costs and make room in the budget for badly needed services and infrastructure that have been neglected for years? “Operating expenses, including the City payroll, have been increasing at a much faster rate than population or household growth, even after adjusting for the effects of inflation. Two-thirds of every dollar spent on City operations goes to pay salaries and benefits,” McCarter noted grimly in the 2015 report. At the time, the city employed 3,081 full-time equivalent staff. That number has jumped to 3,689 since then, about a 20 percent increase. In that same period, total labour costs for City of Brampton workers have increased by 23 percent. Four years ago, total wages amounted to $336 million compared to today’s $415 million, accounting for 58 percent of expenditures in the latest operating budget, down less than 1 percentage point from 2015. Based on those numbers, it appears McCarter’s report has fallen on deaf ears. Though his job was to merely provide a bird’s-eye view of municipal finances, McCarter couldn’t help but provide a few recommendations as “food for thought” in his report to council. Jeffrey, after seeing the report in 2015, called for a freeze in wages for non-union staff and that of John Corbett, who was CAO at the time. Corbett ignored the freeze in his budget proposal document, prompting the mayor to end his employment the same day council found out the austerity request had been overlooked. Temporarily freezing pay for workers where increases are not predetermined by collective agreements is a common way of bringing troubled finances in order. The province of Ontario instituted one last August, and has done the same over the past decade. Alberta also did the same recently for non-union wages, and cities across Canada have kept salary increases at zero for long periods when facing fiscal challenges. Harry Schlange, who was brought in as an “agent of change” by Jeffrey and swiftly culled the ranks of higher-echelon managers by 25, was himself fired shortly after Mayor Patrick Brown took office. After taking the mayor’s seat, Brown was pushing for a department-by-department audit that received pushback from Schlange because an outside audit to get a handle on staffing and other costs, according to him, would “paralyze” employees. Brown got his audit, currently being conducted by consultant KPMG, and Schlange is no longer with the city. A permanent replacement to lead the city's bureaucratic ranks, has yet to be named. One possible measure of whether labour costs have been curtailed is the province’s Public Sector Salary Disclosure list, better known as the Sunshine List. The numbers for 2018 were released last week and they show that 819 City of Brampton employees earned six figures last year. The number has almost doubled since 2016, when there were 453 employees earning six figures, an 81 percent increase. It is not entirely clear why there was such a dramatic rise. Collective agreements for some types of employees carrying over the years may be one reason that the somewhat artificial threshold of $100,000 is being exceeded by rapidly growing numbers of city staff. But the Sunshine List leap does suggest little is being done by municipal leaders to put McCarter’s warning into action. Jeffrey came into office in 2014 with the explicit objective of bringing municipal finances in order. 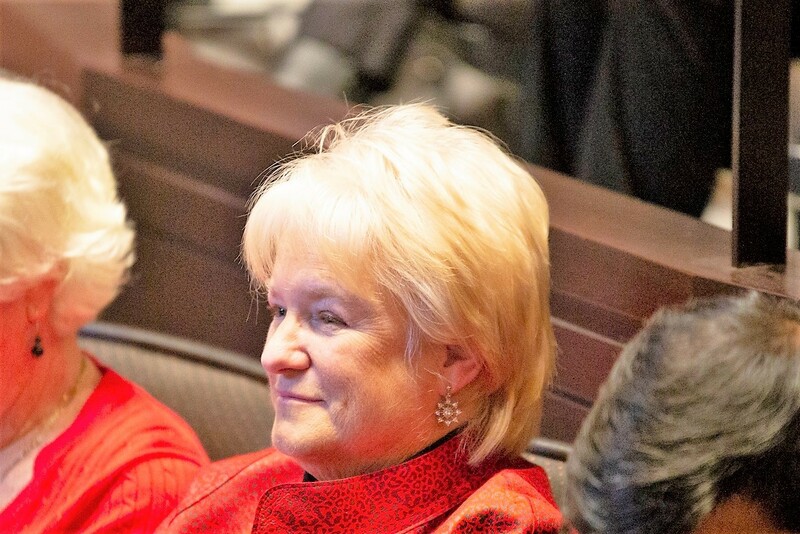 Besides calling for McCarter’s report and hiring Schlange, she also substantially decreased her mayoral salary. “Public service should not be seen as a vehicle for personal enrichment,” Jeffrey said at the time, when she cut about $50,000 from her wages to set an example. The move appears to have been ignored. Transit accounts for the largest wage expenditures in the city budget, at $127 million. That department alone employs 1,238 people, which reasonably accounts for some of the rise in employee numbers as, with ridership booming, more drivers and other workers are needed to increase service. The ongoing department-by-department KPMG audit might show if staffing levels and salaries are justified.